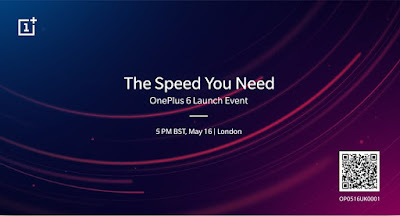 So finally the most awaited phone of the year will be launched soon, OnePlus is going to held a launch event of OnePlus 6 in London on May 16. The Chinese event will held one day later in Beijing. 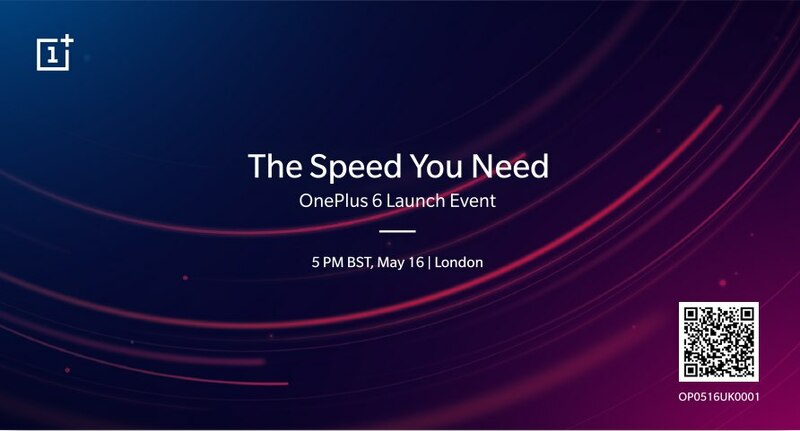 Indian launch event of OnePlus 6 will held in Mumbai on 17th May. So fasten your seat belts and get ready for the rumors of the phone. OnePlus is a company which launch flagships android phones at very affordable price. OnePlus launched it's first phone that is OnePlus one in 2014 and now it's time for the sixth generation of the phone. With the entry of OnePlus in the market, it has put an effect on the sales of many flagship phones. OnePlus is a subsidiary company of Chinese smartphone company Oppo. 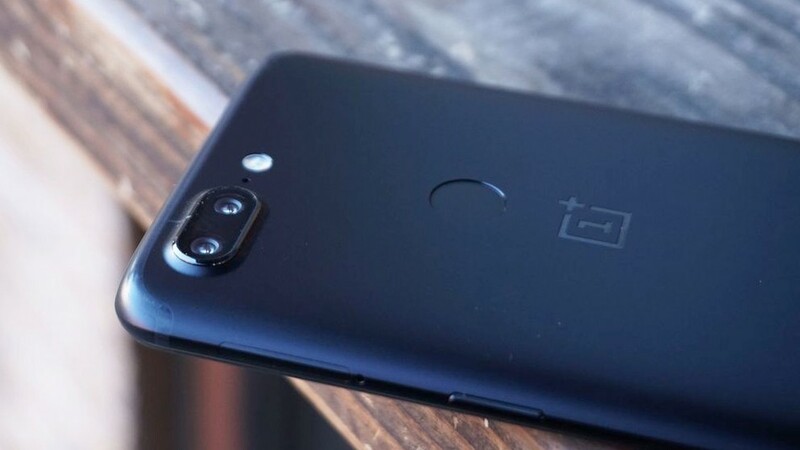 OnePlus 6 is the successor of last year launched OnePlus 5T. So let's see some of the rumored specifications of the phone. 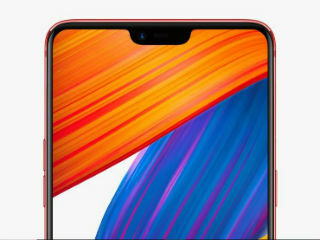 OnePlus 6 will be having a notch display just like iPhone X and many other Chinese phones. So it means the phone will also be having a display of 19:9 aspect ratio. The display will be of AMOLED type and will have a resolution of 1080*2280 pixels. The notch of the phone will be housing front camera, proximity sensor and earpiece. 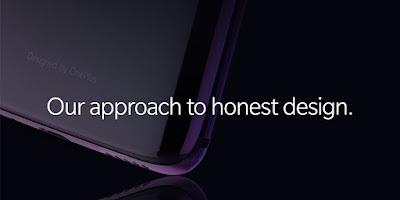 The design of the phone will be really good. It will most probably have a glass design. Also there may be other materials used for OnePlus 6's design. The phone will retain 3.5mm jack. Also there will be dual camera setup at the back. Also there are rumors that there won't be any alert slider unlike it's predecessors. 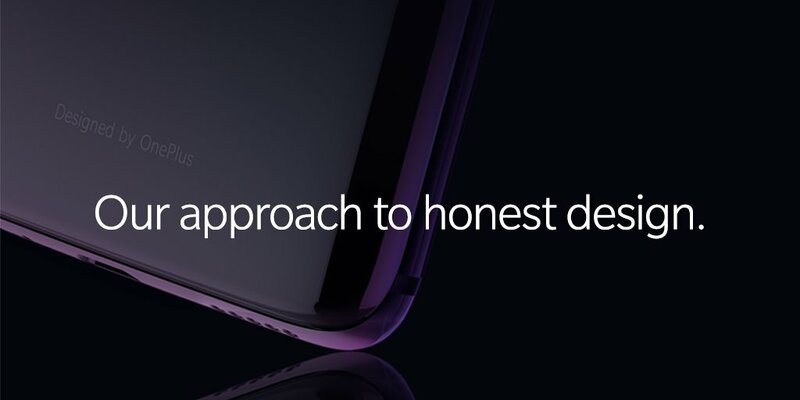 OnePlus is saying that the user will also be able to hide the notch by enabling some mode. There are rumors that OnePlus 6 will have a water resistant body. OnePlus 6 will be powered by Qualcomm's snapdragon 845 chipset which is an octa core chip with four kryo cores cloaked at 2.7 GHz each and other four kryo cores cloaked at 1.7GHz. For good graphics the phone will have Adreno 630 GPU. Also there will be 8GB RAM for better memory management. It will also be having a 256GB internal storage version. And obviously OnePlus 6 will have dual camera setup at back with 12MP,f/1.7 +20MP,f/1.7. The front camera will be a 16MP,f/2.0 shooter. The battery of the phone will be about 3400 mah. Also there will be dash charging support in the device. OnePlus 6 will have a fingerprint sensor at the back. Also there will be much advanced Face ID for face recognition. 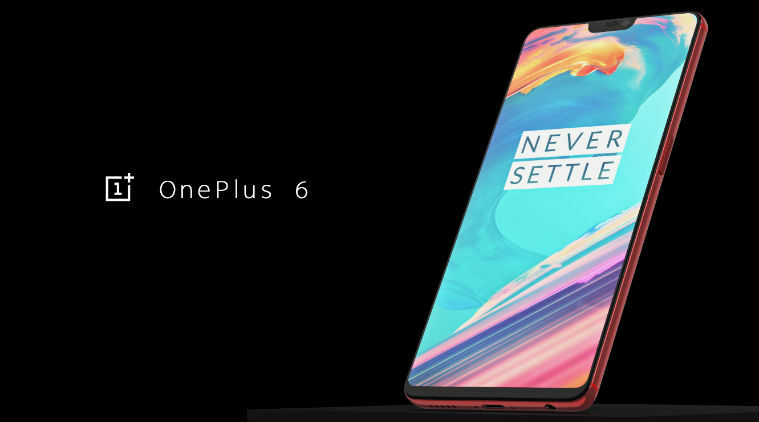 And at last these are just rumors of OnePlus 6. Original specifications maybe different. OnePlus 6 most probably will be priced higher than $500. So let's wait for the launch date that is 16th May for all the specifications and features of the phone. Stay tuned for complete details and update of OnePlus 6.